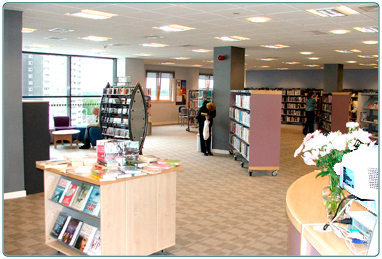 The library is situated in Cambuslang Gate in the centre of Cambuslang. 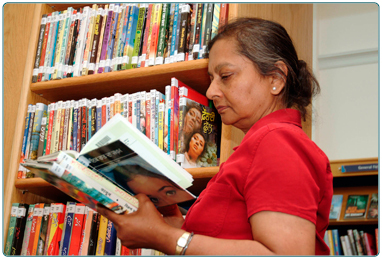 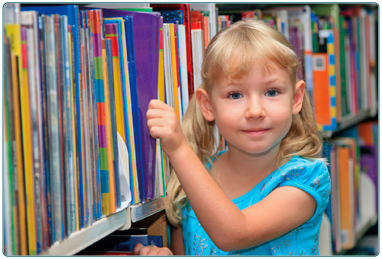 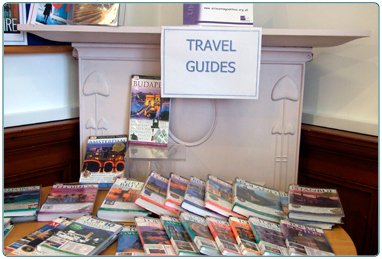 The library provides a selection of adult fiction and non-fiction books, photocopier, children's library and children's events, and a small collection of local history material. 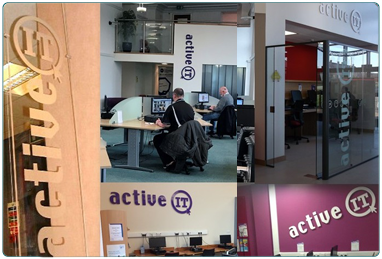 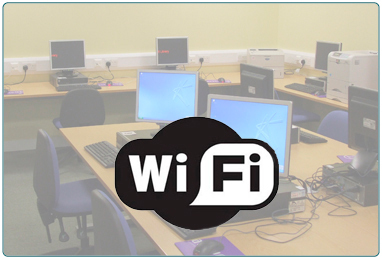 The library also has an ActiveIT learning centre offering 6 computers. 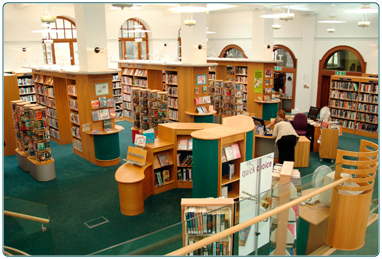 Contact details and opening hours for Cambuslang Library.